Introducing children to yoga at an early age helps children learn healthy lifestyle habits for life. These skills can prove to be foundational building blocks for becoming a resilient teenager and a thriving adult. I am available to come and teach at your local school or your child's daycare or I can hold private sessions for a special group of kids. 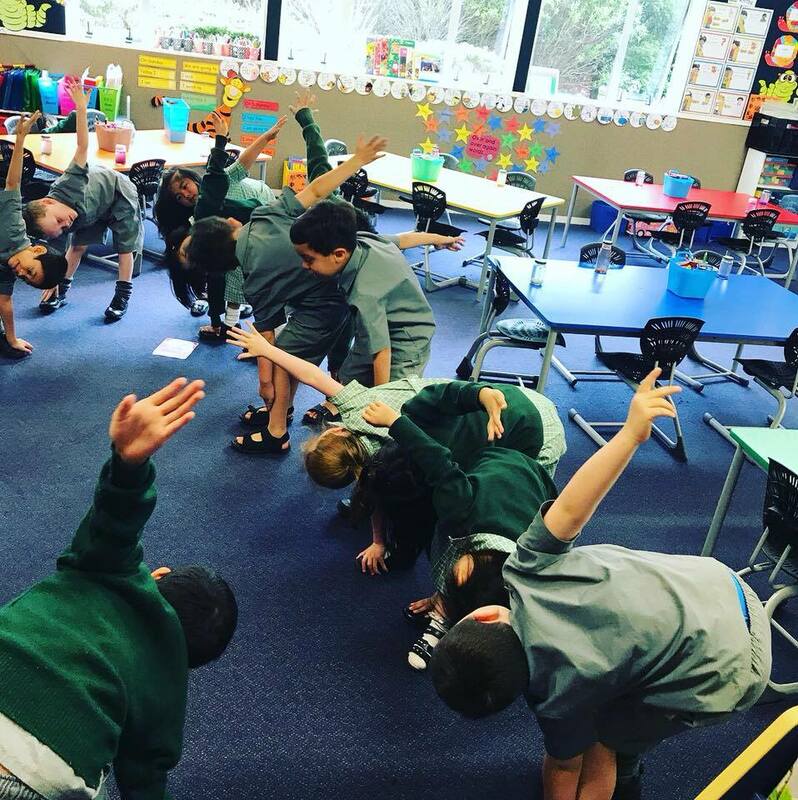 Kids yoga is fun yoga - I use music, songs, games, props, storytelling, relaxation, mindfulness activities and guided meditation to keep the children involved and focused while teaching them to relax, breath, stretch and be energised. Preschool (2-5 years) yoga classes are 30-35 minutes long. 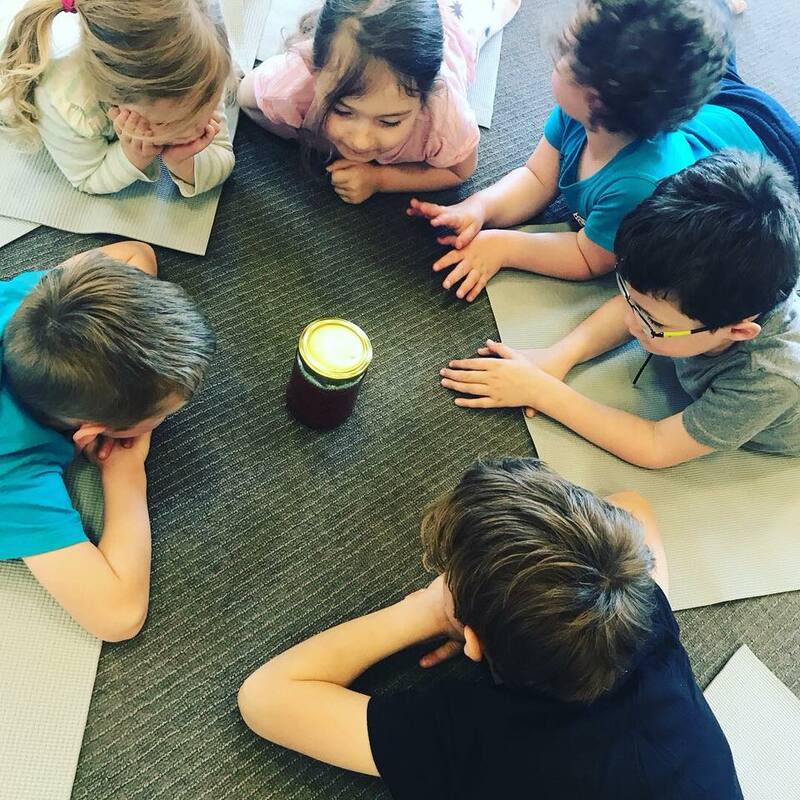 We can even come and hold these classes directly at your early childhood centre or daycare, so they're nice and convenient. Yoga classes for school-age kids (5-13 years). These classes are 45 minutes long and can take place at your school or school hall. 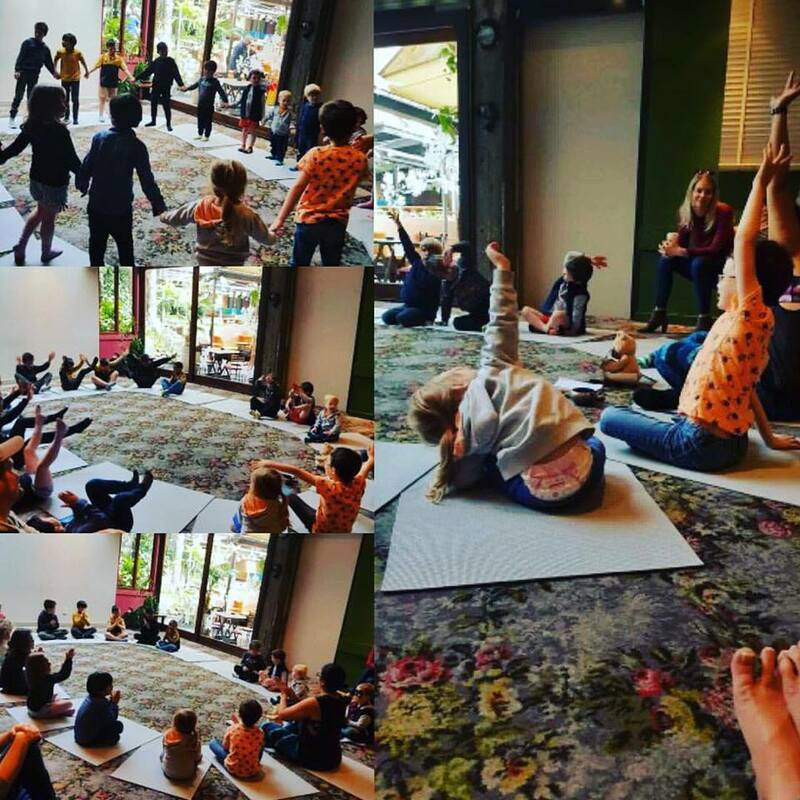 Private kids yoga bookings, for children aged 2-13 years old. Anything from a term booking for your PIN group, to a birthday party, family yoga class, or a class at your event or festival. 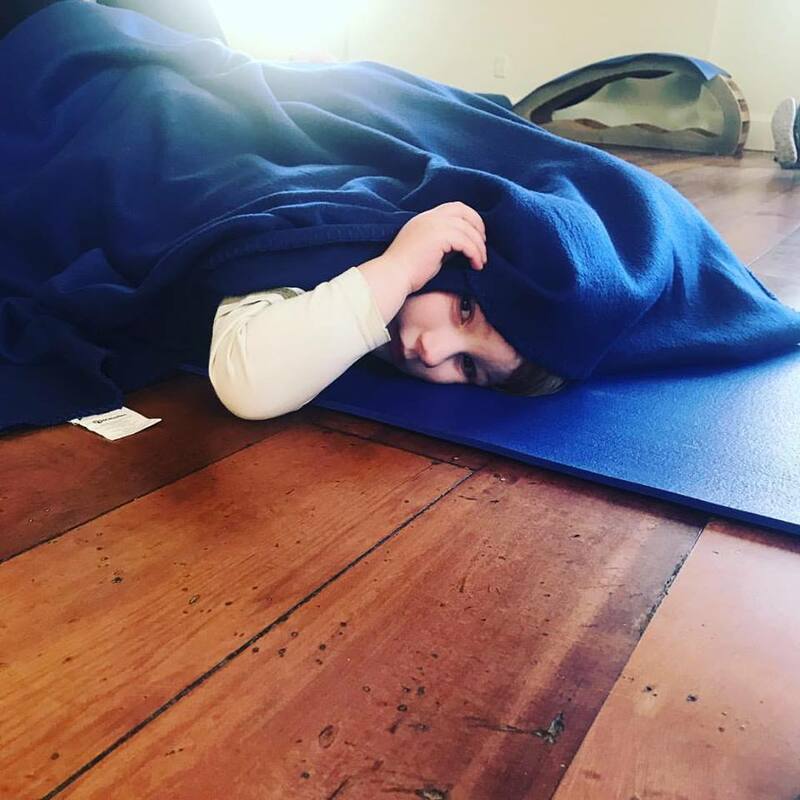 We are now offering our Yoga & Mindfulness one-off sessions and/or a full term of sessions to any interested after school program and Holiday Program here in Wellington. We come to you (bringing with them what yoga props are required).